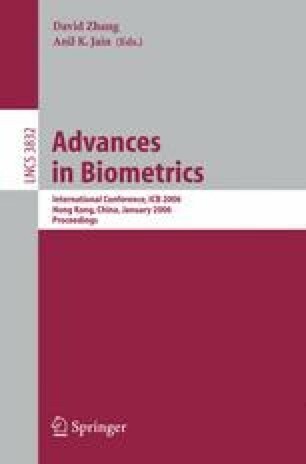 A novel fingerprint recognition algorithm suitable for poor quality fingerprint is proposed, and implementation considerations to realize fingerprint recognition access controllers for residential applications are discussed. It is shown that optimizing spatial sampling interval of fingerprint image has equivalent effect of optimizing high limit frequency of low-pass filter in the process of phase based correlation. The processing time is 83% shorter for the former than the latter. An ASIC has been designed, and it is shown that fingerprint matching based access controller for residential applications can be successfully realized.